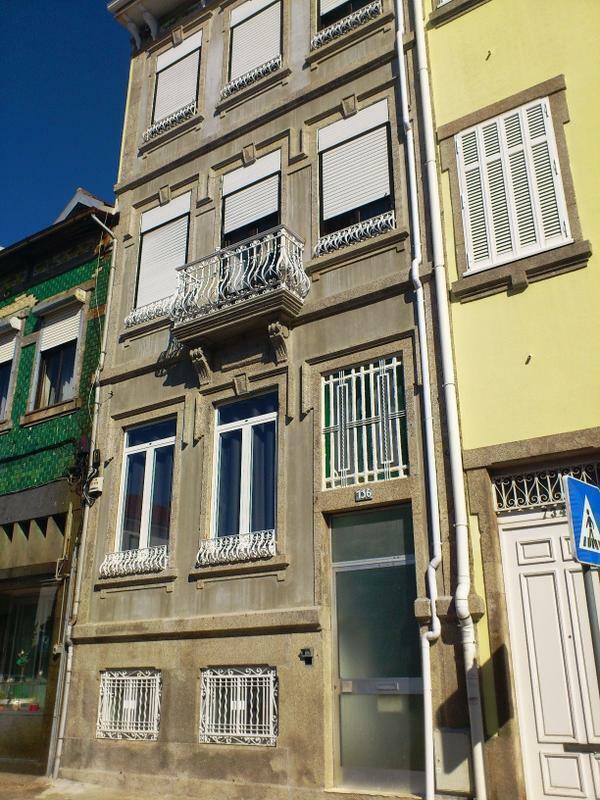 Antas Ville is a family owned hostel located in Porto, next to the Dragon Stadium, in the noble and central Antas district. Its privileged location allows you to enjoy all that Porto has to offer, but to come back to a quiet and fun place, at low-cost rates. The rooms are brand new, spacious and comfortable, all with private bathroom, safety lockers, heating and wifi internet access. In an historical renovated building, Antas Ville offers an informal, safe and family like environment at low-cost rates. Either on pleasure or business, Antas Ville offers you the best service and the best location. take the Metro line E (purple) in the direction Estadio do Dragao. Exit at Estadio do Dragao Station. Now take a little walk (17 minutes). Go from Via Futebol Clube do Porto, pass the entrances to Dolce Vita Antas Shopping Center and go up Alameda das Antas. Turn right on Avenida Fernao Magalhaes, you will pass a gas station and then cross over on the traffic lights. Continue on Rua da Vigorosa and you will find Antas Ville about 100 meters to your right. If you find it is a bit much, or carry a lot of luggage, please let us know in advance and we can go pick you up at Estadio do Dragao Station, for a small fee. take one of the Metro lines A (blue), B (red), E (purple) or F (orange) in the direction Estadio do Dragao. Exit at Estadio do Dragao Station. Now take a little walk (Google shows 17 minutes). 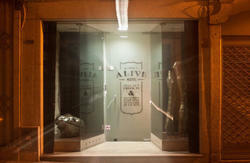 Go from Via Futebol Clube do Porto, pass the entrances to Dolce Vita Antas Shopping Center and go up Alameda das Antas. Turn right on Avenida Fernao Magalhaes, you will pass a gas station and then cross over on the traffic lights. Continue on Rua da Vigorosa and you will find Antas Ville about 100 meters to your right. If you find it is a bit much, or carry a lot of luggage, please let us know in advance and we can go pick you up at Estadio do Dragao Station, for a small fee. take the Metro line D (yellow) on Trindade Station in the direction Hospital S. Joao. Go on Avenida dos Combatentes da Grande Guerra for about 600 meters (Google shows 7 minutes) and turn on your fourth right to Rua Nevala. Antas Ville will be right on the end of the street. If you find it is a bit much, or carry a lot of luggage, please let us know in advance and we can go pick you up at Combatentes Station, for a small fee. take the Metro line D (yellow) in the direction Santo Ovidio. Exit in station Combatentes. Go on Avenida dos Combatentes da Grande Guerra for about 600 meters (7 minutes) and turn on your fourth right to Rua Nevala. Antas Ville will be right on the end of the street. If you find it is a bit much, or carry a lot of luggage, please let us know in advance and we can go pick you up at Combatentes Station, for a small fee.